Summer Camp - Register now for summer 2019! It's time to sign up for Summer Camp at Cedarland! Eight great weeks of fun that include daily swim lessons and free swim time, arts 'n crafts, play in aMAZEment, mini-golf, dojo and ropes or rock climbing along with our great special event days! Summer camp is a great place for children to discover new skills, cultivate new friendships, and gain confidence in their abilities. 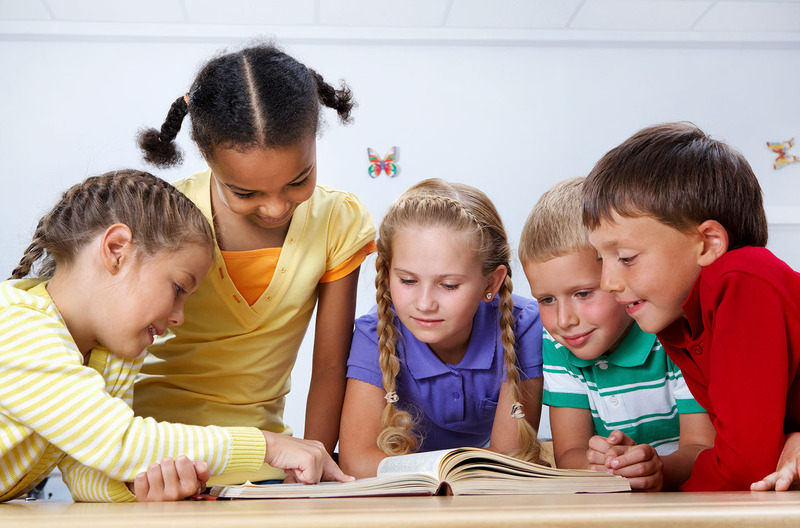 Our camps are carefully designed to address the needs and interests of the various stages of your child's life. Don't hesitate spots are already filling fast! 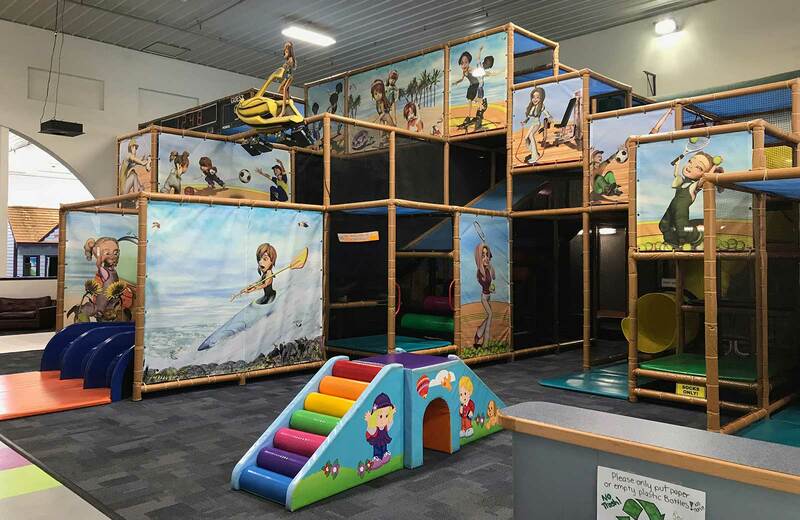 Our Year-Round Indoor Interactive Play Space! The Party of a Lifetime! Our philosophy is to provide a safe and enjoyable water experience for all children. Our lessons are designed to develop your child in stages from water orientation through the four competitive strokes. 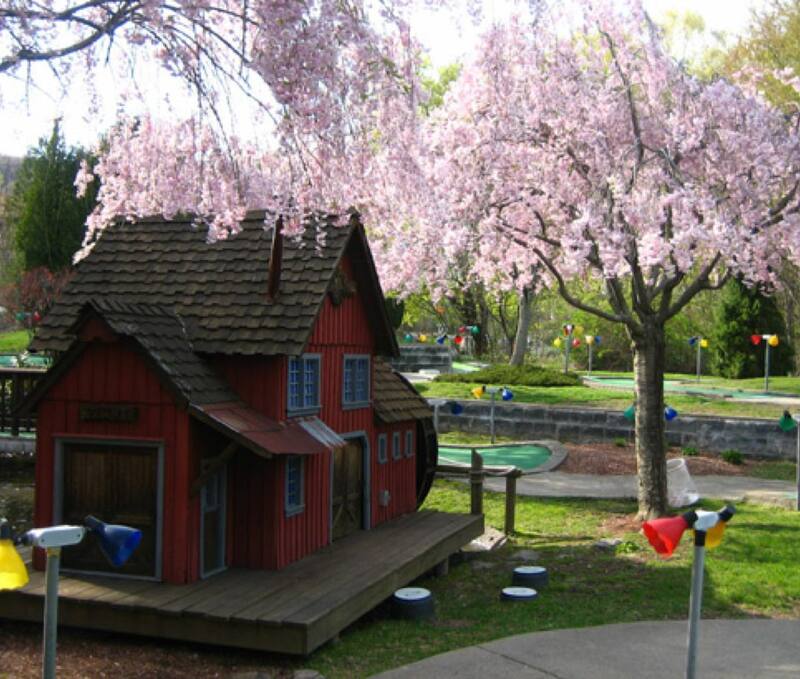 Cedarland has the perfect spot for your next group outing. Our expansive recreational facility can accommodate groups as large as 500. Large or small our outing staff will help you plan an unforgettable day of fun.